I talk a lot about how you spend your money. But what about how you EARN your money? 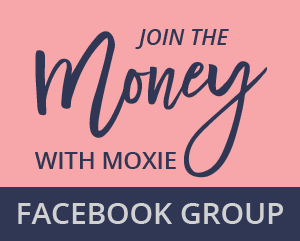 And what if you aren’t earning enough to cover the lifestyle you desire? It might be time for a side-hustle. 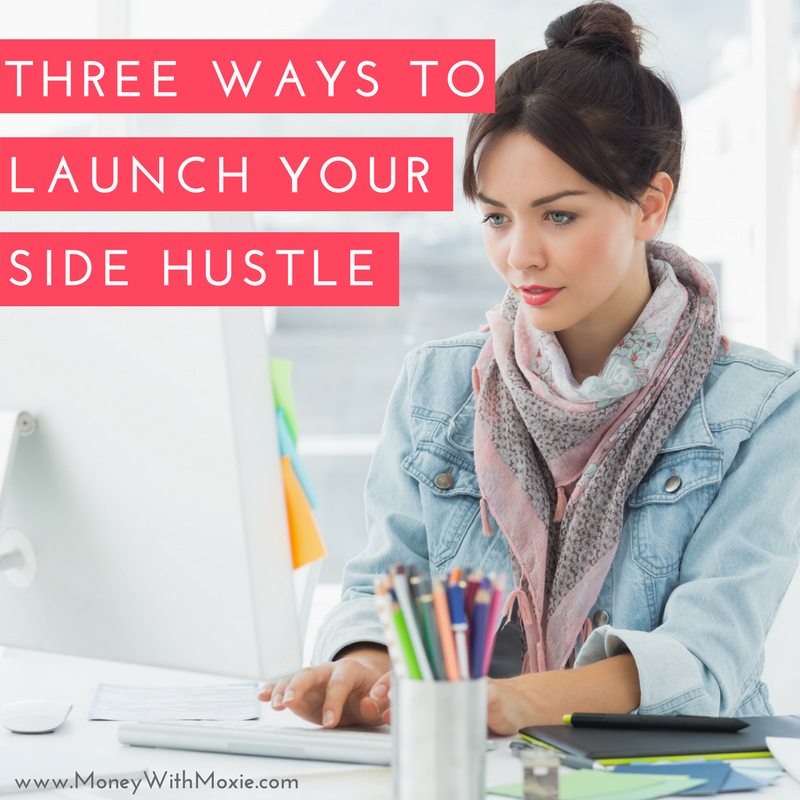 A side-hustle harnesses your skill set to make money in addition to your “regular 9-5″ job. And with slick freelance websites, it can be easier than ever to find a project that needs exactly what you have to offer. 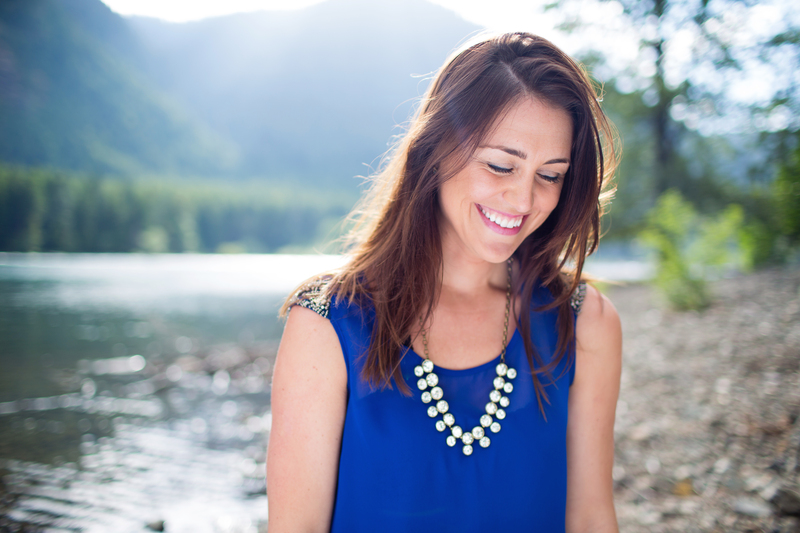 If you want a more traditional but flexible job, try Flex Jobs. 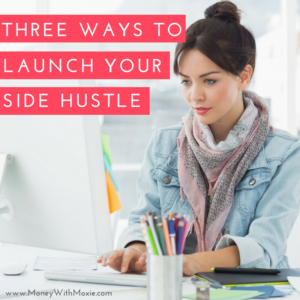 You can start a side-hustle to make money doing something you’re passionate about or just to get cash in the door. Either way, a little extra cash might make all the difference in your financial life. 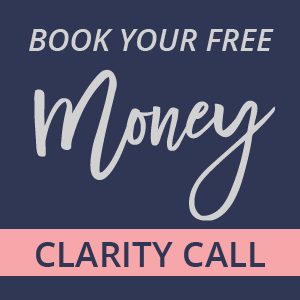 Get crazy motivated, a little scrappy, and hustle your heart out to reach your financial goals faster. P.S. 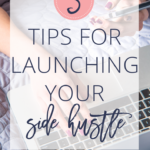 If you are reading this thinking “Yea I wish I had TIME for a side hustle!” Ask yourself how many hours of TV you watch per week…could that TV time be traded for some side-hustle action? The fact is you will FIND time for whatever your top priorities are. If your top priority is hitting your financial goals, you will find the time to make it happen.